We are located in beautiful Southern California with offices in Beverly Hills and Tarzana. No charge for initial on site consultation (So. Cal. residents only). Luxuriate in the mood of serenity, seclusion, and romance. 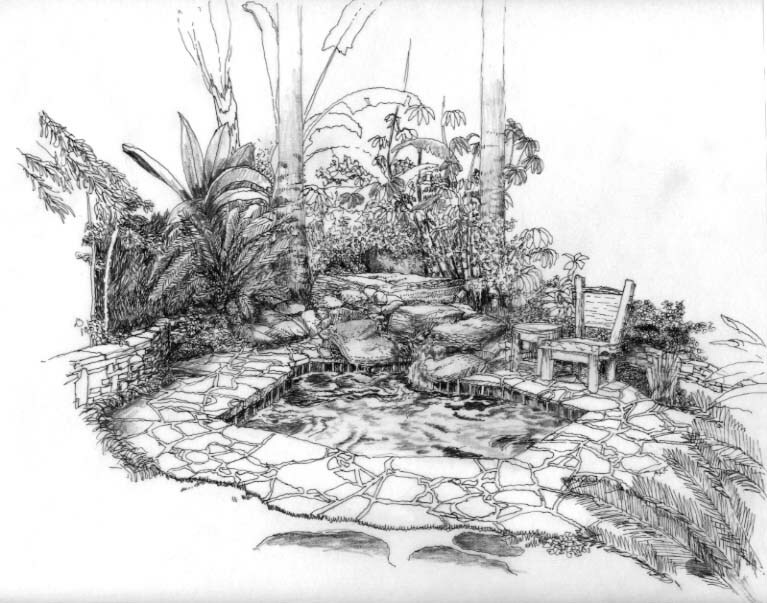 Your own distinctive Garden Environment is conceived on the unique features of your home and your personal desires… culminating in an enchanting, timeless composition.